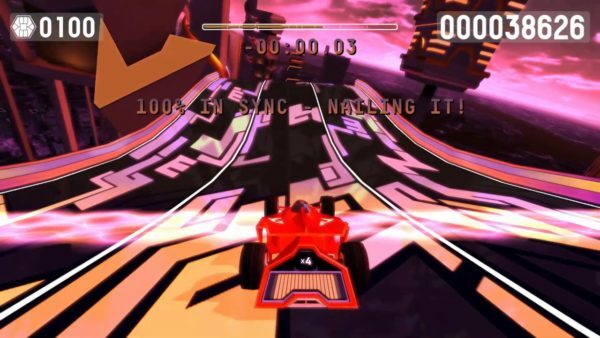 Riff Racer (Drive Any Track) is a game similar to Beat Hazard and Audiosurf that lets you play with your music. It creates a track based on a song from your music library. In this video I race to Hocus Pocus by Focus. It is a 3 star difficulty track. I was using the car Monaco.